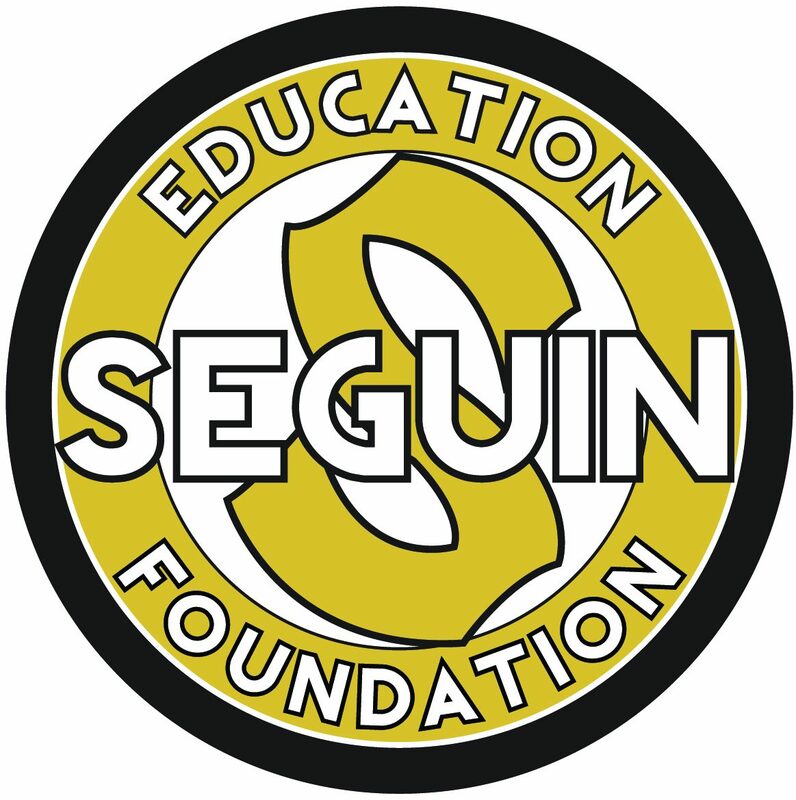 The Seguin Education Foundation exists to generate and distribute resources in the Seguin Independent School District for programs and projects that enhance the quality of education and opportunities for students. Community support from parents, alumni, businesses and friends is critical to continue our efforts to maintain high academic standards. Please join us and know that your generosity is truly making a difference for students today as well as in the future. Give a gift of your time serving on the board or on a committee. Tell you friends and family about the Seguin Education Foundation. Ask them to help. The Foundation, a legally incorporated non-profit, charitable corporation in the State of Texas with status as a 501(c)3 foundation, is allowed to receive and distribute funds, property and gifts of any kind for the benefit of public schools located in the Seguin ISD. It also maintains a qualified endowment.